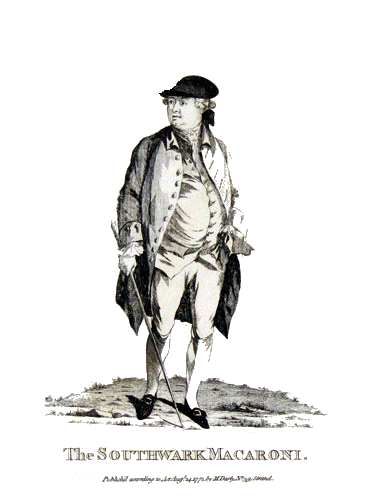 Henry Thrale was no Tory, nor was Hester Thrale. Henry Thrale had been raised as an intimate of that powerful Whig clan of Temples, Grenvilles and Lytteltons; and like most wealthier M.P. merchants, voted with the Government of the day. In the spring of 1754 Henry Thrale stood for election to Parliament in Abingdon, but was beaten by John Morton. In 1760, two years after the death of his father, William Belchier, one of the incumbent Members of Parliament in Southwark decided not to seek re-election1. 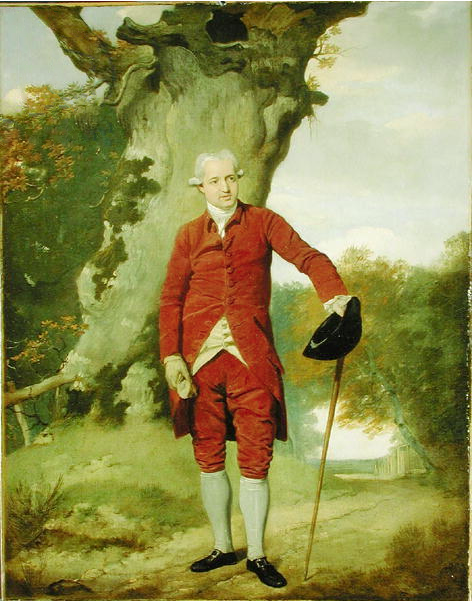 This prompted Henry Thrale to write to the Duke of Newcastle on 21 December soliciting support for his candidacy. Newcastle duly obliged. However Thrale later withdrew from the race after becoming aware of the strength of the opposition. During 1761 Henry Thrale considered standing for the constituency of St Albans and had assurances at an early stage of 25 votes. He decided not to stand for election2. On 16 September 1765, one of the incumbent Members of Parliament for Southwark, Alexander Hume, died. This time Henry Thrale succeeded in replacing him and was elected as Member of Parliament for Southwark on 23 December 1765, after opponent George Durant withdrew before election day due to lack of support. Henry Thrale later became an Alderman and a Sheriff of London. Mr. Thrale announced his running four days before his second child, Frances Thrale was born. Early in 1768 parliament was dissolved. On the back of a letter dated 29 February 1768, Samuel Johnson wrote an election address for Henry Thrale. Thrale wrote three addresses himself dated 8, 14 & 23 March 1768 which were published in various London papers. Hester Thrale campaigned for Henry despite being heavily pregnant and was surprised that he was elected at the top of the ticket. William Belchier 994 votes - defeated. Thrale won with Sir Joseph Mawbey, a Vauxhall vinegar distiller who represented Southwark from 1761-1774. On 21 November 1768, Belchier petitioned the House of Commons, charging Mawbey of bribery corruption and other illegal election practices. The Committee on Privileges and Elections heard the matter on 6 February 1769, and on 13 March they reported that Belchier's petition was frivolous, vexatious and groundless, and ordered Belchier to pay all costs and expenses. 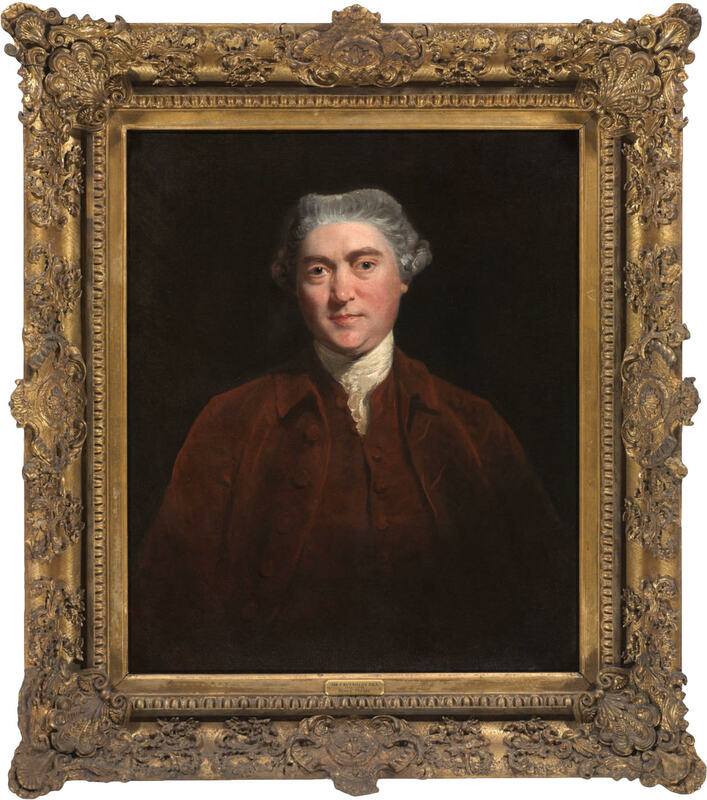 On 29 November 1774 Henry Thrale retained his seat> with Nathaniel Polhill. Hume 457 votes - defeated. I fear poor Mr. Polhill will lose his seat as all the folks are mad for Sir Richard Hotham. I dread the General Election more than ever; Mr Thrale is now well enough to canvass in Person, and 'twill kill him: had it happened when he could not absolutely have stirred—We could have done it for him, but now! Well! one should not however anticipate Misfortunes, they will come Time enough. Mr Thrale received this day at Michel Grove the News of the Parliament being dissolved; we drove to Brighton that Night, & to Streatham the day following-Sunday.-on Monday 4: Septr he begun his Canvass, & went over St Savrs Parish, but so feebly, that his friends said I must go with him to all the others, which I did, & diligently we worked till Saturday came round again: on that day3 he was particularly brisk, & bore his fatigues to admiration, but on Sunday Morning he rose with a Diarrhea which fretted him the more, as he meant to appear at St George's Church that day, & face his Rival Candidates. thither however I attended him, & had the Mortification to see him seized with such Illness as made him look a perfect Corpse in the full View of an immense Congregation assembled to see the Gentlemen who wished to represent them. He would not quit the Church ill as he was, but sate the Service thro' with the help of Hartshorn, Water &c. came home, & sunk into a State of Stupor from which Dr Lawrence & Sr Richard Jebb recovered him by the loss of 26 ounces of Blood, in Aid of Blisters & Catharticks, which were rapidly administer'd beside. It was too late however; & we could not regain by Effort, what Absence & Illness had lost: Private Friendship & untainted Character could hardly at any Time have carried this Cause against Political Fury, and a cajoling Candidate; but with added Illness it was far from probable; on Wensday therefore was the Poll declined-& we stole hither unobserved, to refit our shattered Frames against the next great Storm. My Constitution is sadly shook by this, but all will be well again, & my dear Master mends upon it hourly, & means even to try at another Borough.-. The Cruelty of Sir Richard Hotham's Behaviour, the Handbills set out against us, and Mr Polhill's dirty Behaviour, is too bad. On 5 September 1780 Hester delivered an election address from her husband, written by Samuel Johnson. Even though voting in the general election did not end until Friday 17 September, his rivals leads were so large that Henry Thrale conceded defeat on 13 September after serving as Member of Parliament for Southwark for fifteen years. Eleven months later he died. Henry Thrale 855 votes - defeated. One Day, the last of the Canvass-I worked at Solicitation for Ten hours successively, without refreshment, or what I wished much more for- a place of retirement. This neglect, wch was unavoidable, surrounded as I was with Men4 all the time, gave me an exquisite pain in my side-wch tho' relieved at my return home of Course, has never quite left me since- & I believe now never will-no matter! Samuel Johnson wrote to William Strahan, on the day the election was conceded, inquiring for news of a seat to be had in "a Borough less uncertain". 1. British Library Add. MS. 32,916, ff.240,242. 2. Namier and Brooke III, 528. 4. At that time women were not permitted to vote. I found your web page via GENUKI Family History News, and was very interested to read your biography of Hester Thrale, as I had found out a little about her, because of my ancestral research. My 5x great-grandfather William Devaynes was M.P. for Barnstaple for most of the period 1774 - 1806, a Director and Chairman of the East India Co. His brother, John Devaynes, was Royal Apothercary to Queen Charlotte, wife of George III. Sorry my ancestor was not of much use in helping Henry! Many thanks for the information. Don't feel too bad about letting the Thrale's down, we forgive you! From what I have read, Henry Thrale lost because he looked deathly sick on the hustings. Do you know how John Devaynes was connected with the Thrales?